Electa MacLennan was born in Brookfield, Nova Scotia on March 31, 1907 to Roderick and Annie MacLennan. She was kept home from school in the 10th grade to learn the art of homemaking, but was able to skip a grade and make up lost time. McLennan went on to study at Dalhousie, where she was active in several clubs and had a lead role in a play in 1929. She obtained a nursing degree from the Royal Victoria Hospital School of Nursing, a diploma in Teaching in Schools of Nursing from the School for Graduate Nurses at McGill, and her Master Of Arts in Public Health Supervision at Columbia University. MacLennan became a staff nurse with the Victorian Order of Nurses (VON) in Montreal, taught in the School of Nursing at the Vancouver General Hospital, then returned to the VON as both a supervisor in Montreal and later as National Office Supervisor in the Maritimes. 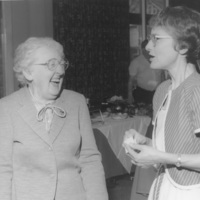 She was the assistant secretary of the Canadian Nurses’ Association in 1942, and assistant director of the faculty of the McGill School for Graduate Nurses in 1944. 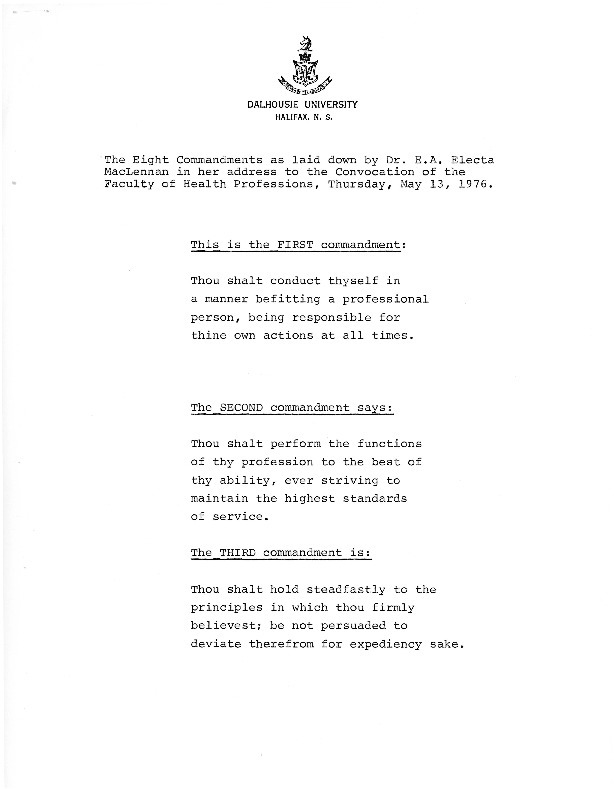 Finally, MacLennan became the first director of Dalhousie’s School of Nursing on July 1, 1949. 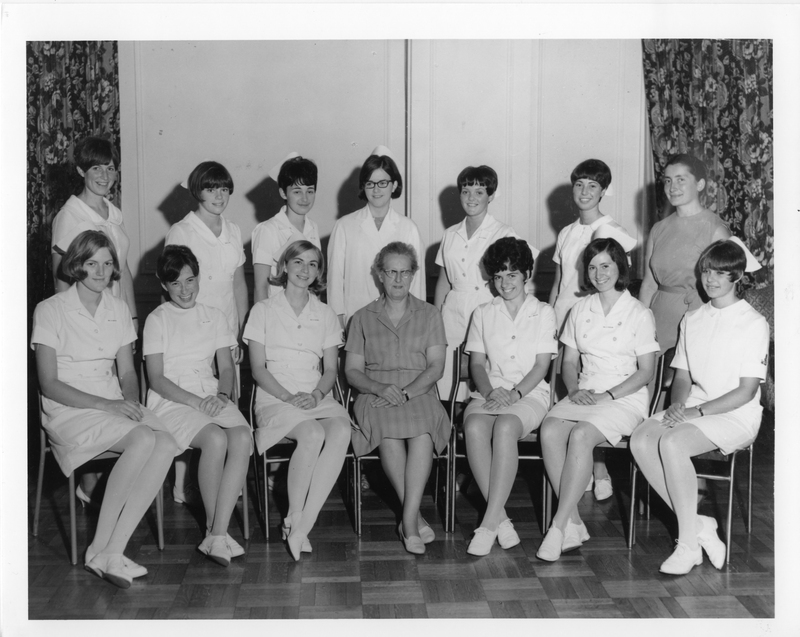 During this time, she created annual Nursing Institutes sponsored by Dalhousie that were open to nurses across Atlantic Canada, and organized in-service education programs in Nova Scotian hospitals. 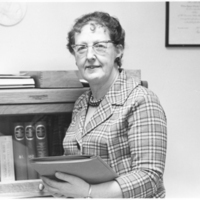 She also became an associate professor on November 1, 1950, and was a full professor at Dalhousie by May of 1970. 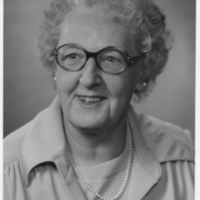 A founding member of the Canadian Nurses Foundation, MacLennan was one of nine women responsible for ensuring that more nurses could finance their education, pursue research, and have a career viewed as legitimate. She fought against the lack of nursing teachers and qualified individuals in hospitals across Canada, and at Dalhousie specifically. 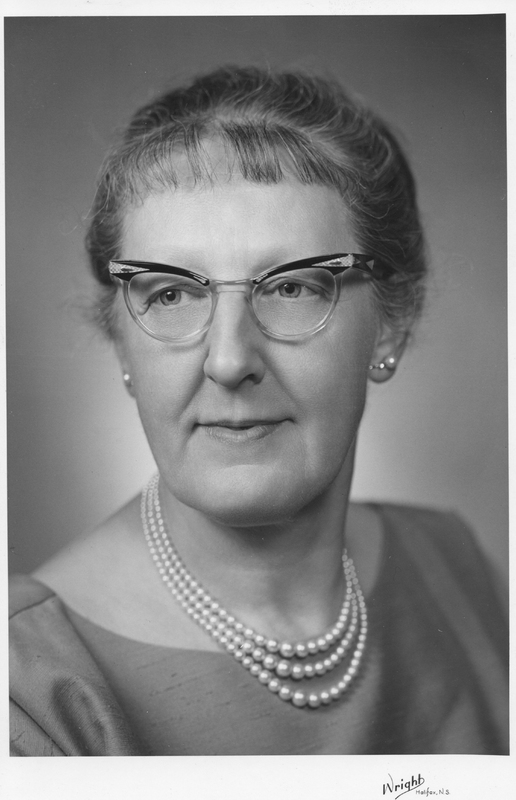 MacLennan acted as the president of the Canadian Conference of University Schools of Nursing from 1954 to 1956. She was a board member of the International Congress of Nurses from 1962 to 1969, a Fellow of the American Public Health Association, and a member of the Royal Society of Health in England. She was recognized by the Canadian Public Health Association’s Honorary Life Membership in 1976. MacLennan was also named as an Elder of the Church in Brookfield - an honor usually reserved only for men. 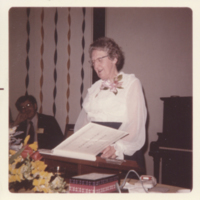 Electa MacLennan retired from Dalhousie on June 30, 1972, and passed away in 1987. She is honored by the Electa MacLennan Memorial Scholarship, awarded annually by Dalhousie to students in graduate programs in Nursing.